Romania has been banned from competing in the upcoming Eurovision Song Contest amid concerns that its national broadcaster TVR could face corporate insolvency proceedings. The broadcaster has been in debt to the European Broadcasting Union since the beginning of 2007, and the EBU now claims that TVR’s continued indebtedness is undermining its own stability. EBU director general Ingrid Deltenre said: “We are disappointed that all our attempts to resolve this matter have received no response from the Romanian government. The decision means TVR will not be allowed to broadcast this year’s Eurovision Song Contest semi-finals and final, Romania will be removed from the contest, and certain sporting events accessed via the EBU will also not be shown in Romania. Meanwhile, the EBU is now pursuing the Romanian government to clear the debt on TVR’s behalf, after requests for payments of 10 million Swiss francs with bank guarantees for the remaining 6 million owed were ignored. 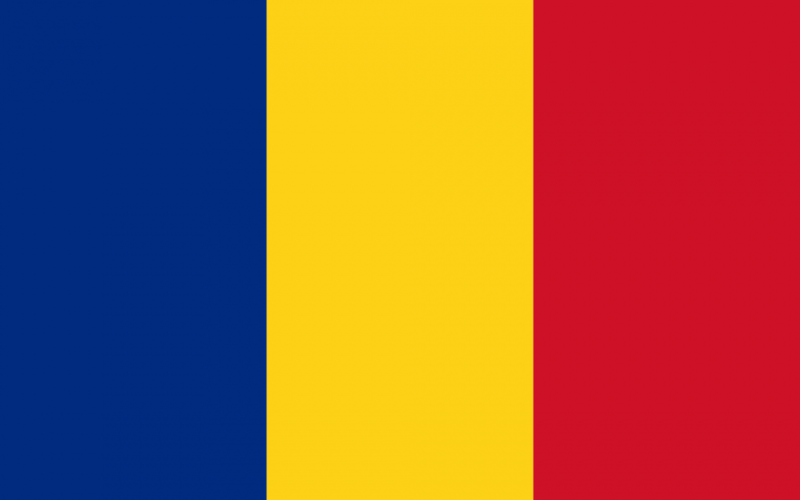 The decision was made as participating nations were already preparing for the last rehearsals before the Eurovision semi-finals, and special consideration has been given to Romania’s artist. The official Eurovision album has already been produced – complete with the Romanian entry – and as a courtesy the EBU has agreed to keep the song not only on the physical CD version of the album, but also make it available for download along with the other entries.